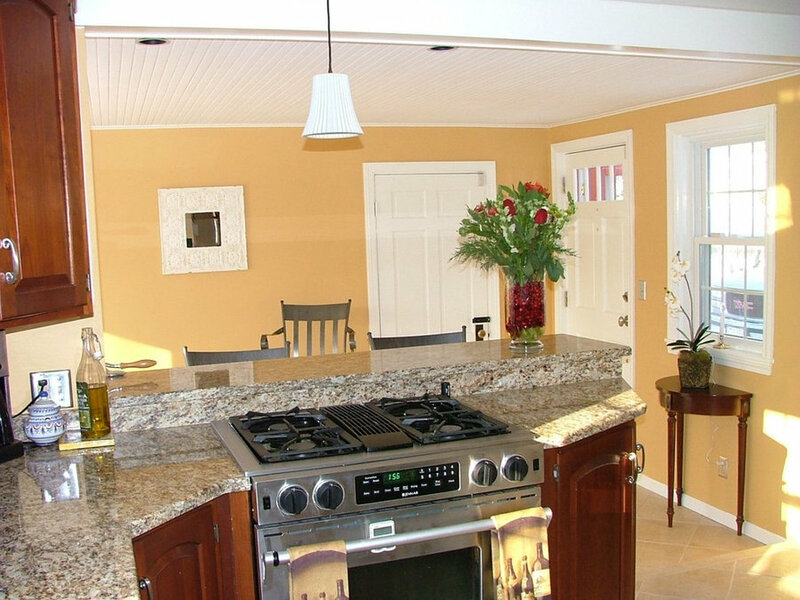 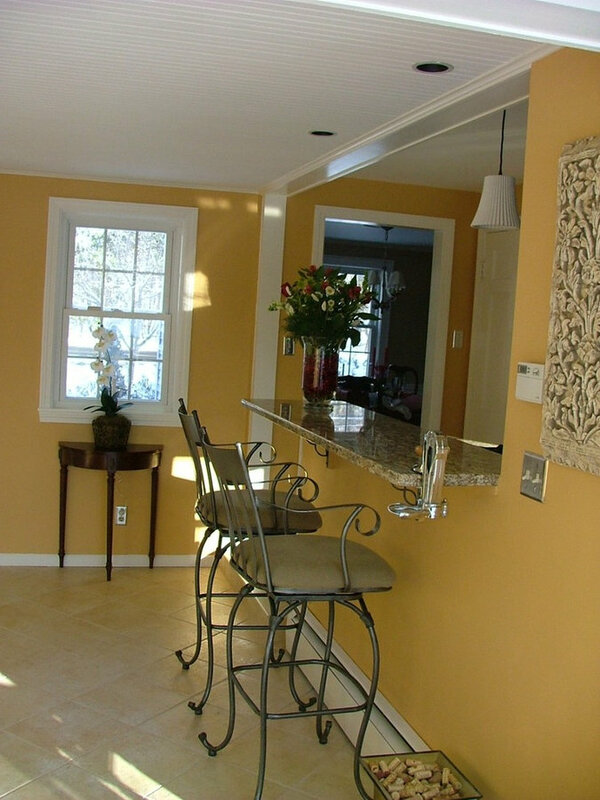 Kitchen and family room remodel located in Framingham, MA. 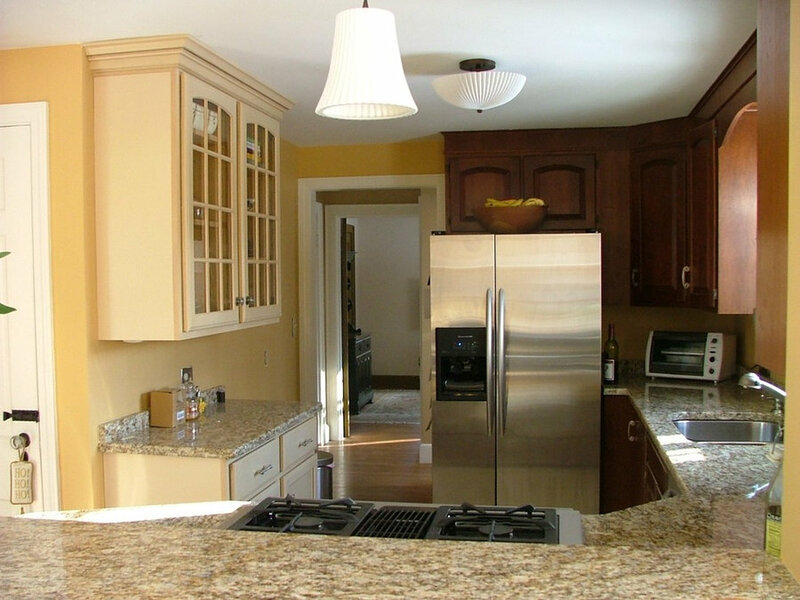 Kitchen remodel located in Framingham, MA. 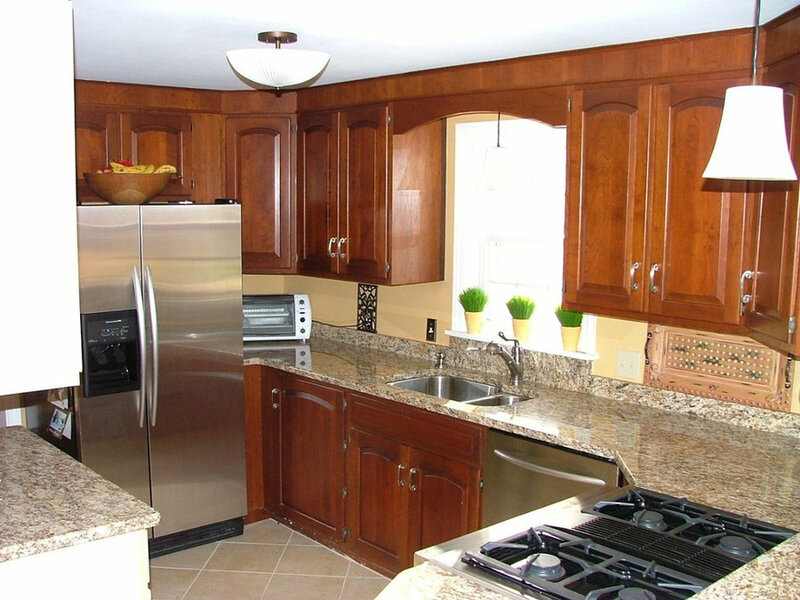 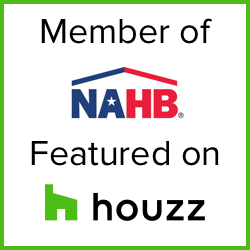 The remodel included the removal and replacement of selected cabinets and countertops, installation of all new kitchen applicances (refrigerator, sink, dishwasher, stove), and diagonal floor tile.